Over the first few weeks of the New Year, we want to help you become insurance savvy, and help you better understand your coverage! The biggest question we get during the month of January is "why is my invoice for more money during the first few weeks of the year?" Our friends over at One Medical had received the same questions and posted "Making Sense of your Insurance Deductible" on their blog. We want to highlight some of the areas important to our patients to help you stay on top of your insurance! A deductible is the dollar amount you must pay out-of-pocket for covered services before your health insurance begins paying for your care. Every year, your deductible resets to zero, which often means larger charges from your primary care physician, or specialist, until the deductible is once again met. 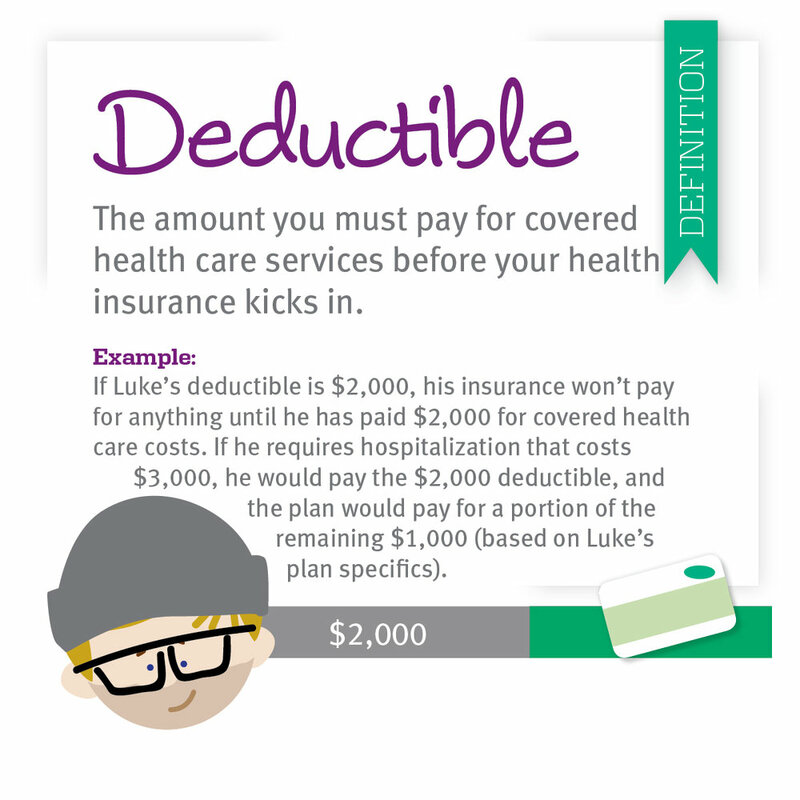 What applies to a deductible? It's important to educate yourself about your plan before getting care. You can check out your "summary of benefits" document that you received when you enrolled in your health insurance plan for more information on what is covered, and what is not. Once you know the dollar amount of your deductible, it will help you know how much has to be spent before the insurance company will step in to pay for services. As a reminder, check out our insurance page to learn who we are in network with, or to request further information such as CPT and ICD-10 codes to ask for further information from your insurance provider on 2018 coverage.